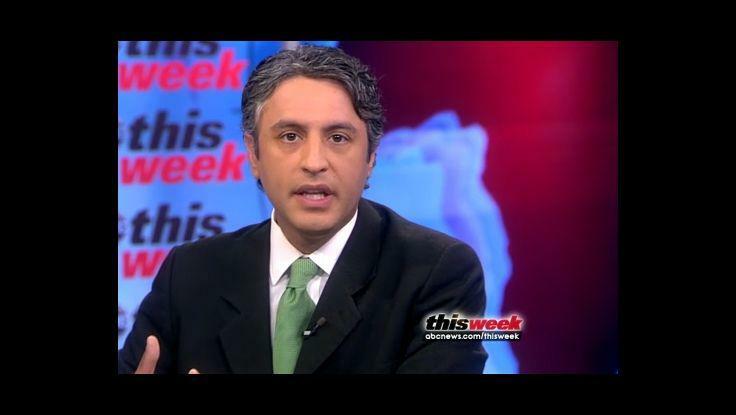 On ABC News This Week, Reza Aslan talked to Christiane Amanpour about the uprisings in Libya, and why the Middle East revolution is definitely a youth revolution. For one thing, the young revolutionaries benefit from — and obsessively use — new technologies that their parents’ generation simply didn’t have. This technology makes it extremely difficult for authoritative regimes to isolate them from the outside world.